TJ Holgerson grew up training in the American Taekwondo Association, has trained in jujitsu, and has competed in MMA. He is a 5th degree black belt and blue belt in Gracie Jiu-Jitsu and a certified instructor. 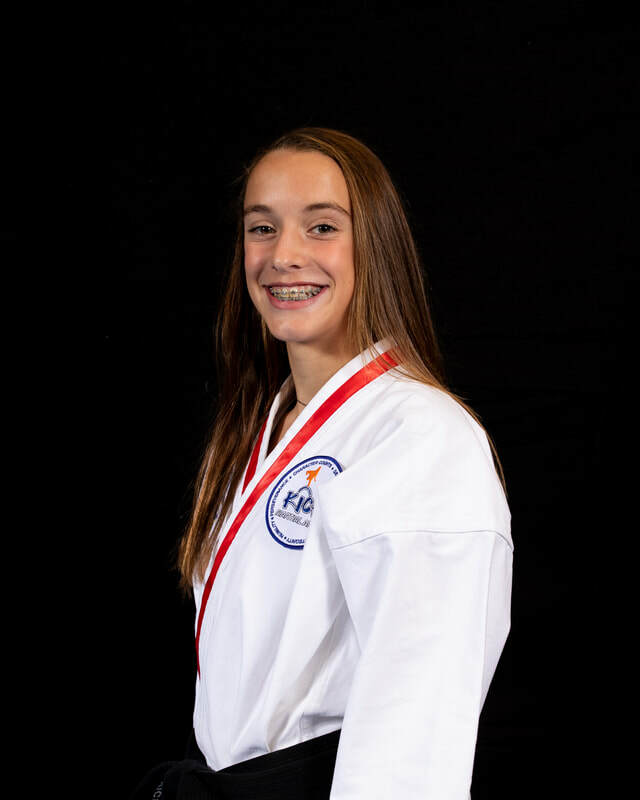 TJ is also the 2017 National champion in forms and sparring through the World Taekwondo Alliance. TJ has accomplished much as a martial artist, investing in others is his true passion and calling in life. 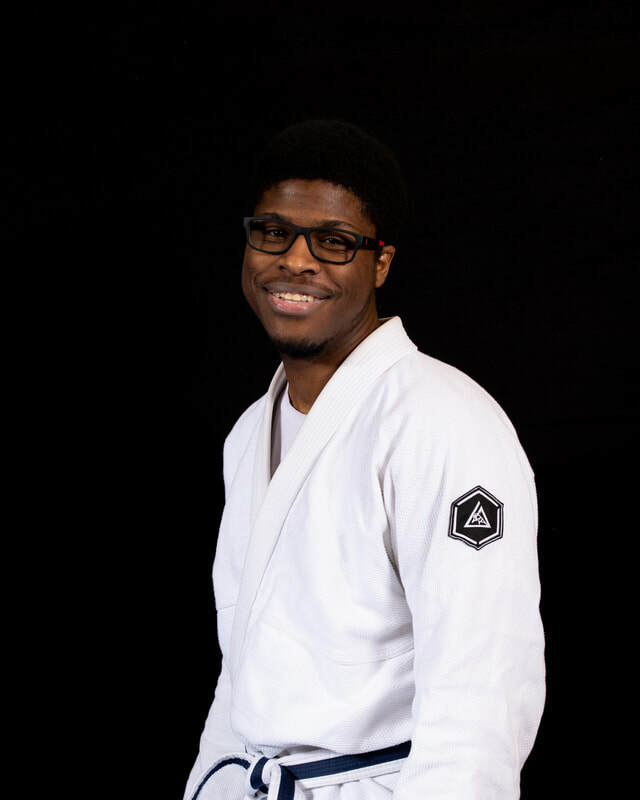 TJ became a certified Gracie Jiu-Jitsu instructor in July 2018. It is TJ’s dream to combine his passion for martial arts and missions with his calling to serve others. KiCK represents TJ’s dream come true. Tiffany grew up training in the American Taekwondo Association. 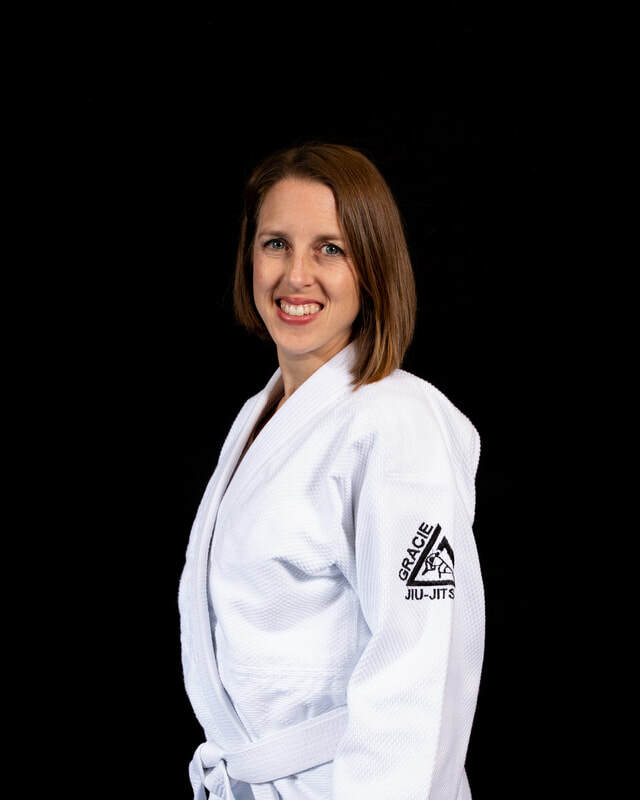 She is a 5th degree black belt, internationally certified instructor, two time World Champion, and 2017 National Champion in forms and sparring through the World Taekwondo Alliance. Although Tiffany’s martial arts skills and accomplishments are impressive, investing in children is her true passion and calling in life. In pursuit of that calling, Tiffany has been teaching taekwondo since 2008. It is Tiffany’s dream to combine her passion for martial arts and missions with her calling to serve children. KiCK represents Tiffany’s dream come true.